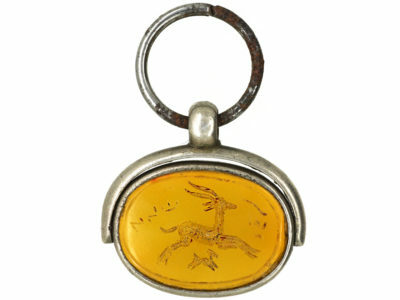 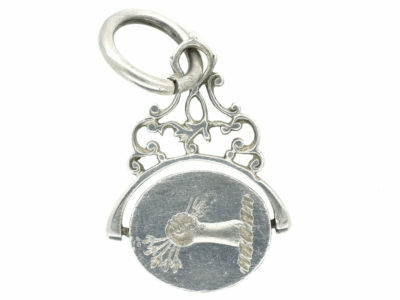 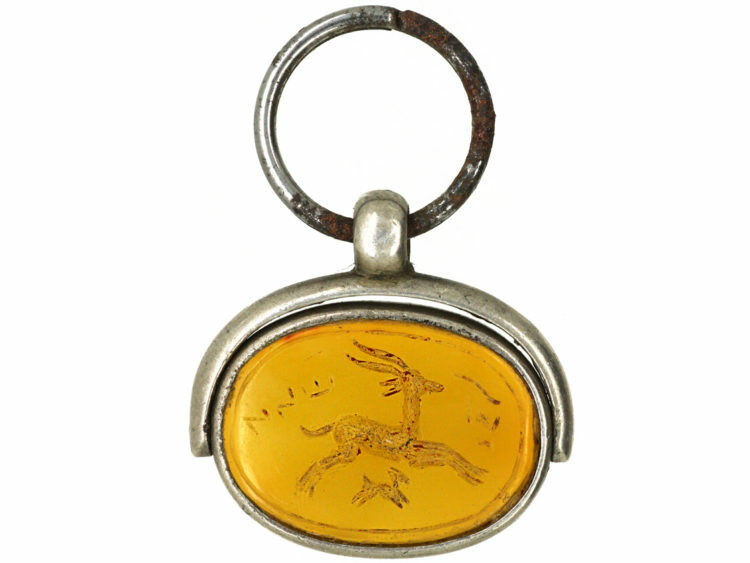 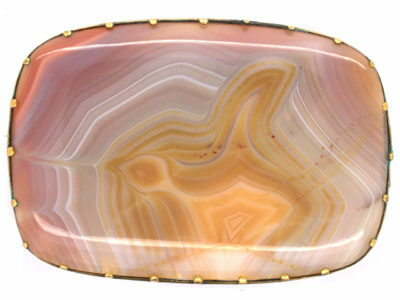 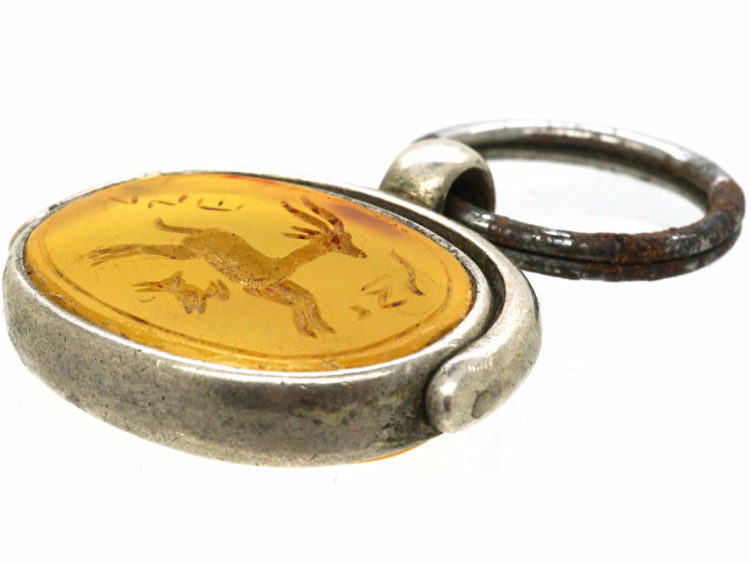 An unusual solver and agate seal with an intaglio of a deer with her calf. 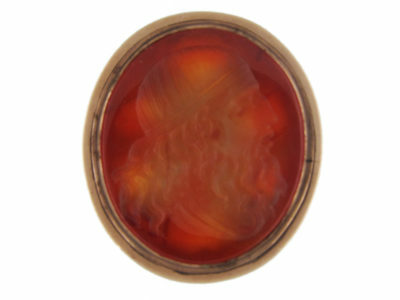 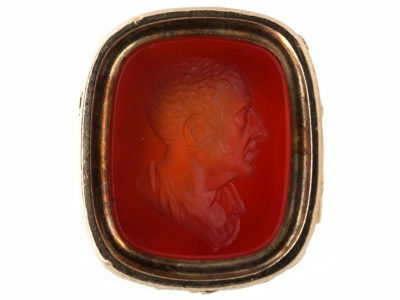 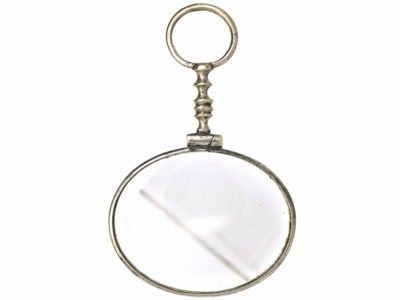 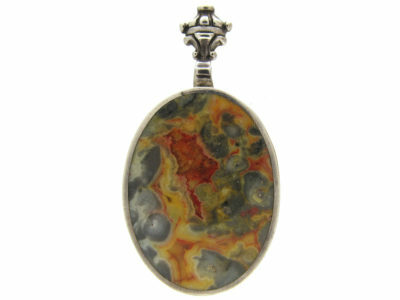 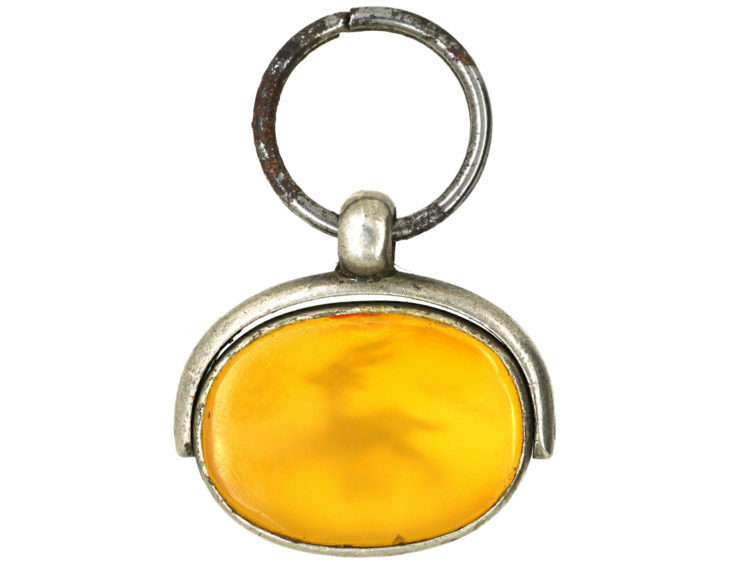 The intaglio may be Roman. 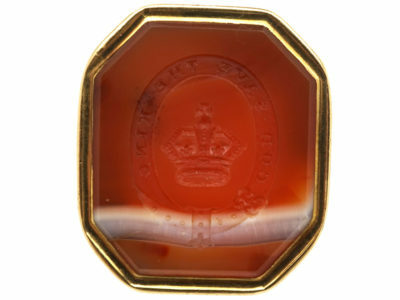 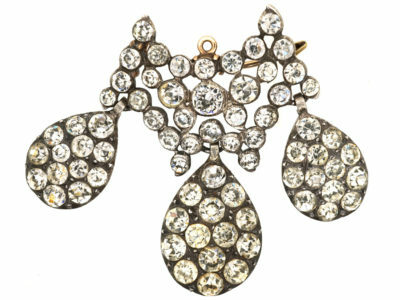 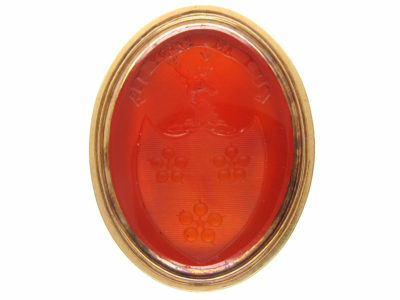 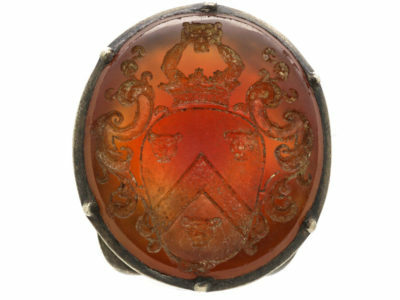 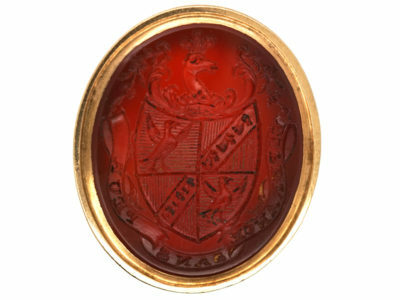 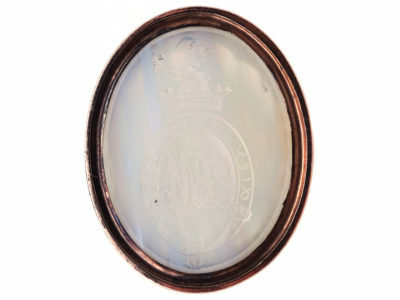 The seal was made circa 1780.